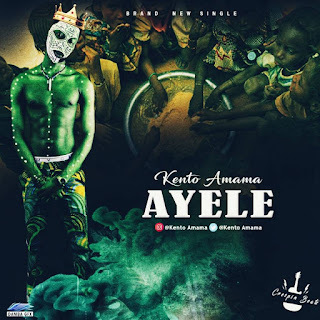 If you have been sleeping on "Kento Amama", he is back with another classic tune titled "AYELE" highlighting some of the problems of the country and hopes for a better nation. 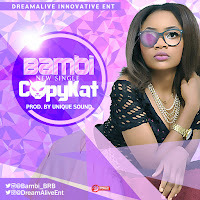 "AYELE" was Produced by Melody Songs while it was Mixed and Mastered by Crespin Beatz. Enjoy!